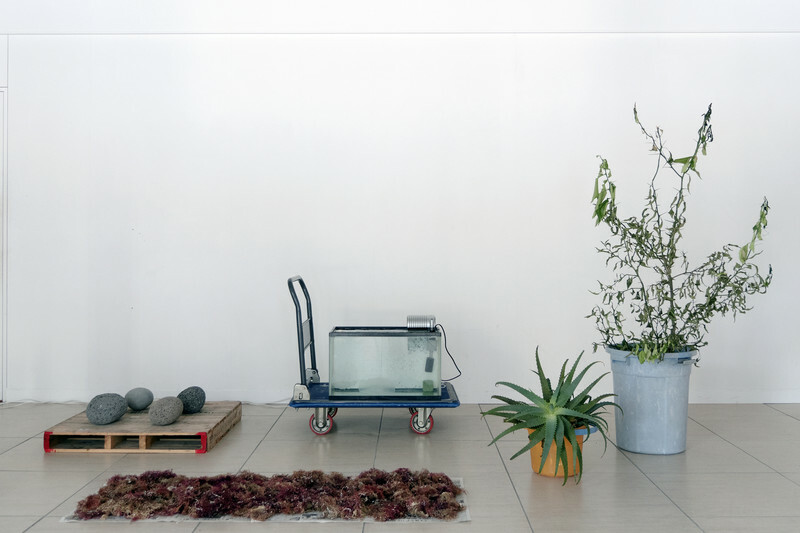 Keeping Our Heads Above Water is a transnational research project between the Japanese artist Aki Nagasaka and the Italian artist Elisa Caldana. It started in Japan (Tokyo, 2018) and will further develop as a shared research project in the next couple of years, connecting Japan, Italy, and Germany (2019-2020). The project revolves around the theme of crises, namely the economic crises, which have affected all these countries and created a common phenomenon such as the generation called ‘Lost Generation’. By conducting researches in Japan and Europe and maintaining our dialogues trans-nationally and culturally, we aim to embrace this thematic in a globalized economic context. The project started in Tokyo (May-July 2018),where we have conducted a three-month research, hosted by Tokyo Arts and Space, the international residency program as a part of Museum of Contemporary ArtTokyo. In July 2018, we presented the first outcome of our research in an open studio, accompanying with a public talk with the sociologist Dr. Yoshitaka Mouri (professor at Tokyo University of the Arts). This chapter of our research and dialogue will culminate into new works, which will be presented in an exhibition in Tokyo, 2019.